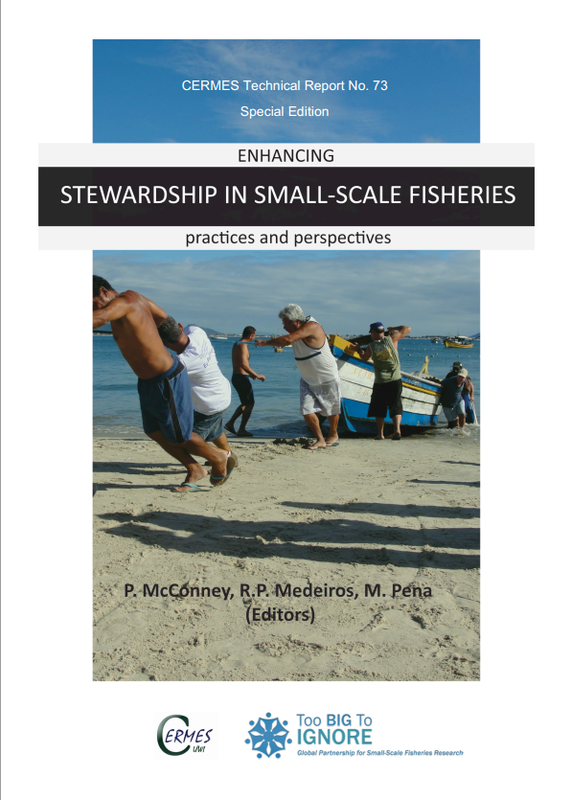 The University of the West Indies in partnership with TBTI is glad to present a new e-book titled: "Enhancing Stewardship in Small-Scale Fisheries: Practices and Perspectives". The e-book explores the notion of stewardship within the framework defined by the TBTI Working group 4 “Enhancing the stewardship”. It recognizes SSF as complex adaptive social-ecological system, and emphasizes that the approach to stewardship must rely on the ability to develop strategies for understanding and adapting to the complex, unpredictable and emergent properties of such systems. 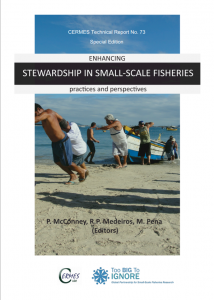 This approach highlights the need for adequate action to promote fisheries sustainability, including cross-disciplinary participatory perspectives. The book navigates through a variety of experiences from the field shared by authors who offer perspectives and practices relevant to how SSF are dealing with situations that lead to undesirable or to sustainable pathways. Their contributions from all around the world help us to better define what we should expect or promote as ecosystem stewardship. They allow us to better understand and learn from SSF experiences in order to address effective strategies to be adaptive and successful stewards of a rapidly changing world. To download the book, click on the following link (#73 on the list).